Conservation – where do we draw the line? What is Article 4 Direction? 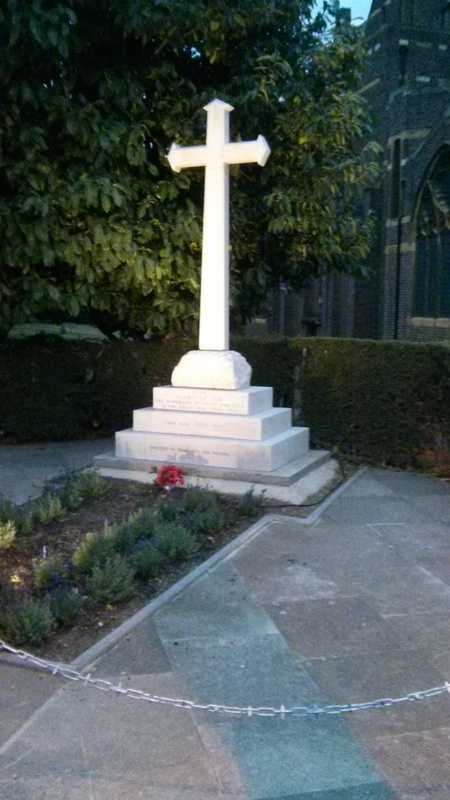 The Memorial at the corner of Pitshanger Lane and Denison Road has been refurbished and rededicated, thanks to St Barnabas Church with help from the Pitshanger Community Association. This entry was posted in Archived News. Bookmark the permalink.